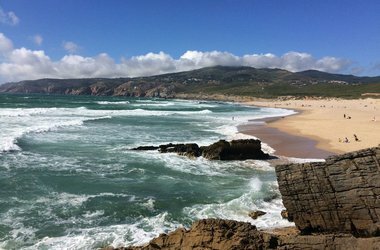 A small, upscale beach town brimming with shops and cafes, just 30 minutes from Lisbon. Locals say Lisbon is for doing things, but Cascais is for living and relaxing. Wander the narrow historic streets, stop into boutiques, or take a bike ride along the coast.